Take your Checkpoint Electronic Article Surveillance (EAS) to a whole other level! Checkpoint Systems Evolve-Store Mobile App will bring your Checkpoint EAS System right to your mobile device. Get access to what is happening in your store with the new Checkpoint Systems Evolve-Store Mobile App. Launching in September 2015, this new addition in smart shoplifting prevention and store monitoring technology will give you instant mobile access to a wealth of information on what is happening in your store. 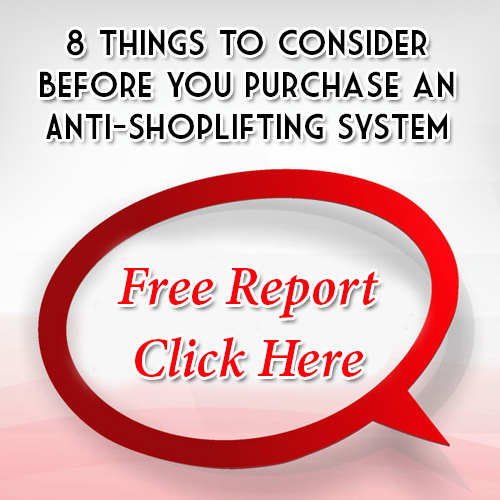 Loss Prevention Systems, Inc. (LPSI) and Checkpoint Systems will take your shoplifting prevention program to new heights. LPSI delivers world-class Checkpoint Systems EAS solutions designed for the major retailers to the small and medium sized retailer. Contact us or call Loss Prevention Systems at 1-866-914-2567 today for more information.